As women, we have so many roles that we manage on a daily basis. 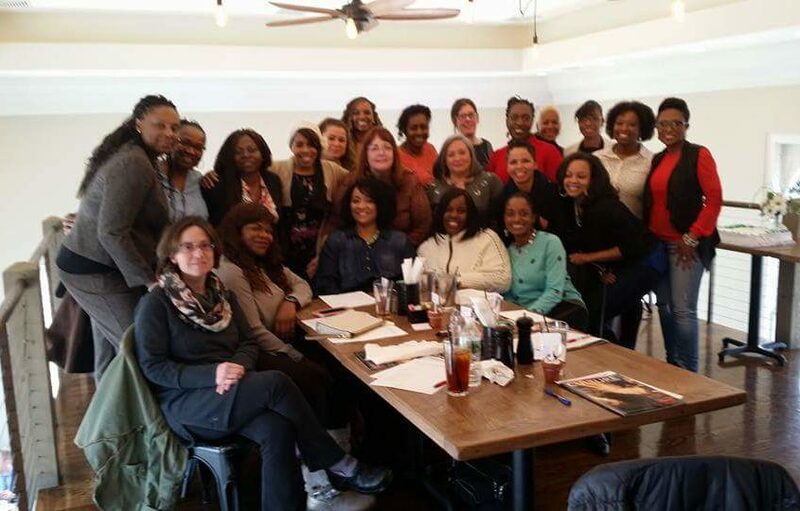 We are mothers, daughters, sisters, wives, friends, employees, employers, caregivers….Prioritizing these responsibilities is often a challenge, thus taking care of yourself is at the bottom of the list. 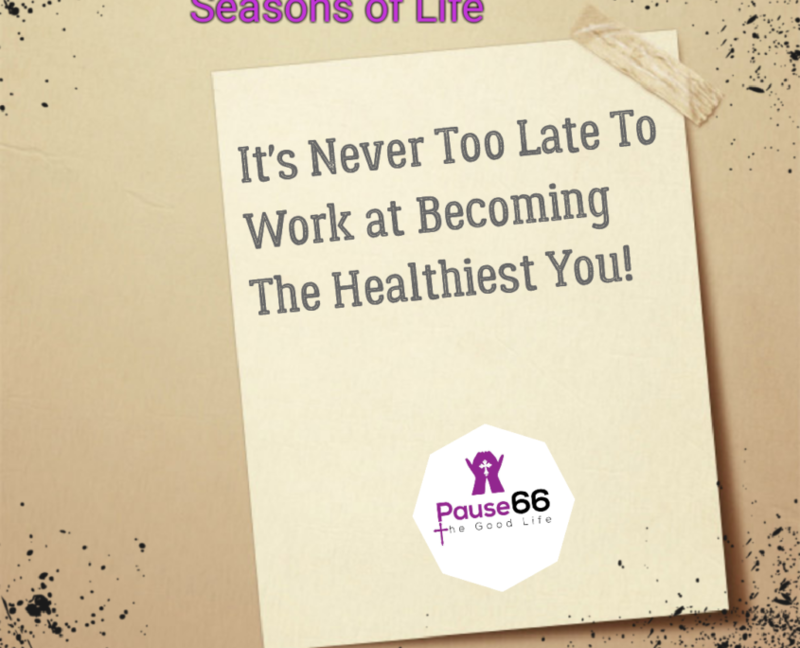 Pause66 hosts “Shades of You Events,” in order to give women an opportunity to take a break from the routine of life and to foster opportunities for them to nurture themselves physically, emotionally and spiritually. Let’s define sisterhood and come together to enjoy food, fun and inspiration. Come and join us at our next event. 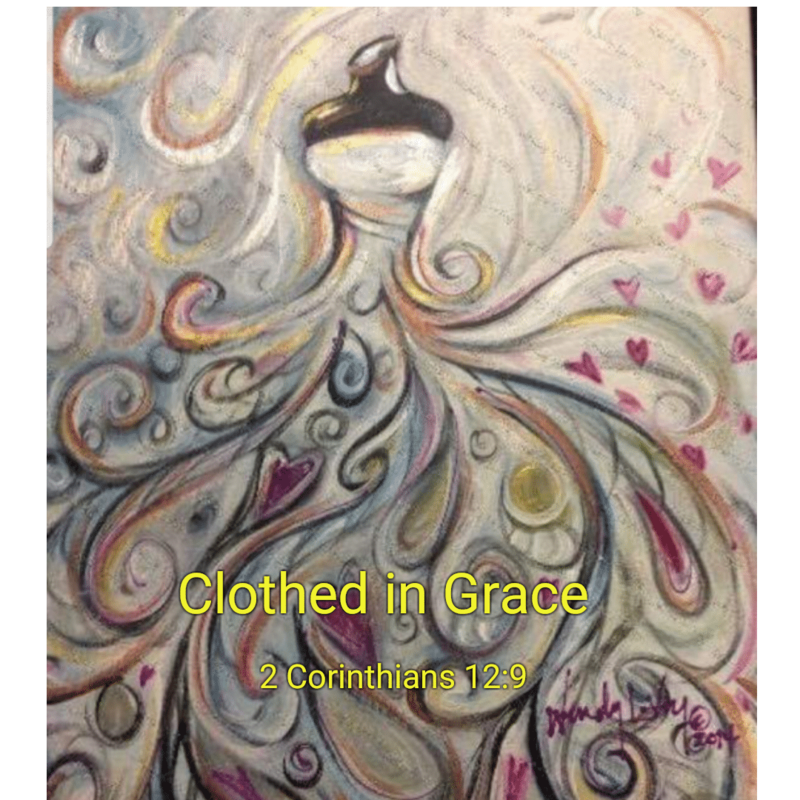 Led by an instructor, we will paint this picture that I have entitled, “Clothed in Grace.” Our last paint night was sold out, so make sure to register early. Please invite a friend and come out and enjoy your pause moment away from the distractions of life. We will have some light refreshments, fun and inspiration! Cancellation Policy: Your registration is transferable, and your fee is 50% refundable until March 17th, 2019. There will be no refunds after March 17th, 2019. There needs to be a minimum of 20 participants registered for this event. In the event that it is cancelled, your fee is 100% refundable. This Shades of You Event will be done as a “Chat and Chew.” You will be able to order from the menu and pay individually for your meal. We will engage in an open discussion surrounding the theme “Beauty Unmasked.” Let’s have real talk and answer the question, “What makes me feel beautiful?” No matter the age, social class or ethnicity we identify with, we all can relate to this topic. Melissa Perry, from Beaute Sauvage, will be our special guest and she will talk about her natural skin care line and share some beauty tips with us. Come out to Wards Bridge Inn, Montgomery, NY on 10/27 for food, fun and fellowship.There is limited seating, so make sure to register early! Come out ladies, to our next “Shades of You” event to have an open discussion about food choices, weight management and exercise. Jackie Davis is a professor at Orange County Community College, a physical therapist assistant and a certified personal trainer. She is a wealth of knowledge and will help us to get our “Minds Right and our Bodies Tight!” The cost is only $10. Join us, as we tackle the topics of reading food labels, examining foods that can sabotage a diet and starting a workout routine. **After the event, we will meet at a local restaurant for lunch for those that are available. Directions: Pleasure Ground Park Pavilion, Montgomery, NY. The pavilion has no address, so use the address for the Montgomery Recreation Center 60 Bachelor Street. Go past the recreation center and past the baseball field to the end of the road. Make a left turn on Tice Road and follow it to the parking lot. The pavilion is located next to the Wallkill River. 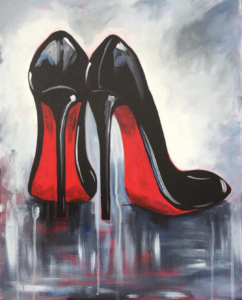 WINTER EVENT – “Ladies Paint Night” – What path will your feet take you on in 2018? Come out ladies and enjoy your pause moment, away from the distractions of life to enjoy some fun and inspiration! FALL EVENT- What is Behind Your Veil? The cost for the event is only $25.00 and includes: meal, drink, dessert, tax, gratuity, fun and fellowship! This is an opportunity to focus on taking care of yourself physically, emotionally and spiritually. You will meet some amazing women and hear some encouraging words that will uplift and inspire you to be the best Shade of You that you can be! The first 25 registrants will receive a free gift. Bring a friend and Register Today! The theme for this event is: What is Behind Your Veil? Tiffany Buxton from Michelle&Cruz will be sharing some tips that will help us to update our wardrobe. So, please try to incorporate a scarf into your outfit or bring one with you to this event.